March from Union Buildings to Lillian Ngoyi Square is a South African State Theatre Event. A colourful march from the Union Buildings to the Lillian Ngoyi Square adjacent to the State Theatre, where various activities will take place: from gum boot dancing to giant puppets, Top Stereo DJs and the sensational Chomee. 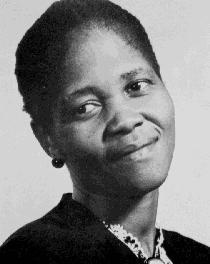 Lilian Ngoyi was the first woman to be elected to the National Executive of the African National Congress (ANC) and the first woman to receive the highest award of the liberation movement: Isitwalandwe.